Our team of professional dentists strive to deliver quality care to each and every patient. We are compassionate, empathetic, and always make your appointment as comfortable as possible. 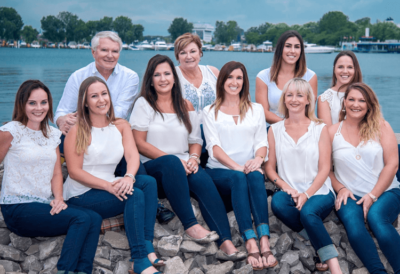 Looking for a new dentist can be tricky, but with the Sarnia dentists of EdgeWater Dental, we make the choice obvious. Our family-friendly hours ensure you don’t need to disrupt your entire day for a simple dental check-up. When your appointment is over, we can bill directly to your insurance company so you don’t have to worry about it. Our goal is to make your appointment as easy and hassle-free as possible, and we’re always accepting new patients. 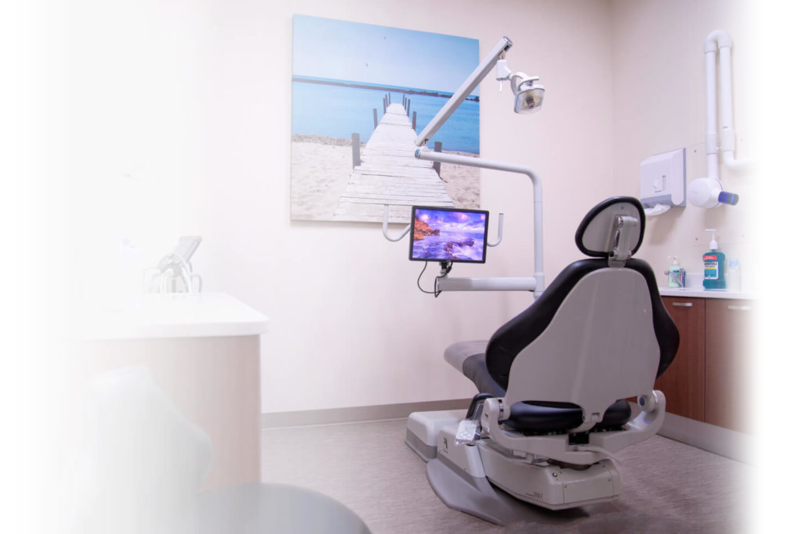 If you’re currently seeing a different dentist, we can easily transfer over all your patient information, including X-rays, files, and charts from your existing dental office. Our dentistry offers services to patients of all ages. At EdgeWater Dental, our office is committed to creating lasting, healthy smiles. We run a paperless office which means we use digital X-rays and charts. We also offer convenient email and text message reminders of your upcoming appointment. At EdgeWater, we understand that a dental emergency can’t wait; knocked-out teeth and tooth pain shouldn’t have to wait. That’s why we offer same-day walk-in and emergency dental appointments at our wheelchair-accessible clinic. We are compassionate, empathetic, and always make your appointment as comfortable as possible. Our team works hard to meet the needs of your entire family. Is Red Wine Really Able to Improve Your Oral Health?